Presidential candidate Prabowo Subianto’s younger brother, Hashim Djojohadikusumo, who is also a member of Prabowo's campaign team, said he could guarantee that the Gerindra Party chairman would not seek to create an Islamic state if he won the upcoming presidential election. Hashim made the statement at a “Diversity and Peaceful Election” event organized by the Indonesian Communion of Churches (PGI) on Sunday. At the event, a woman asked Hashim, who is a Christian, about the support Prabowo received from the Islam-based Prosperous Justice Party (PKS) and hard-line mass organization Islam Defenders Front (FPI), and whether that meant Prabowo would create a caliphate. 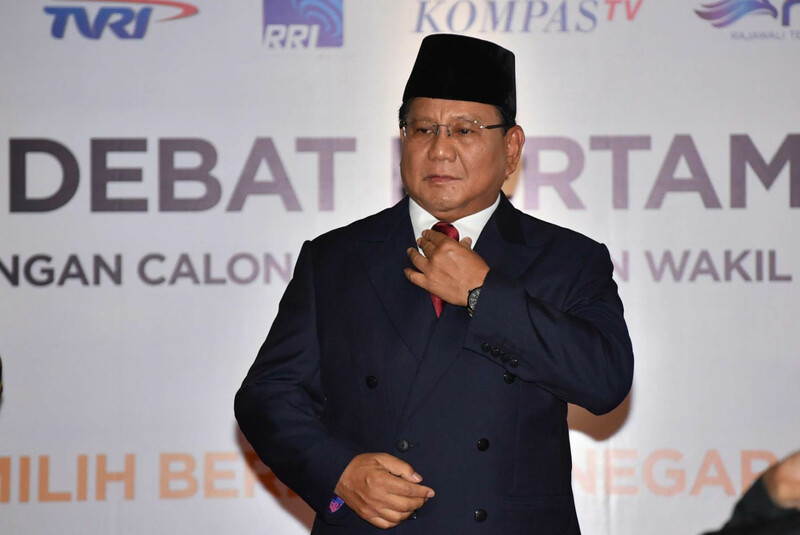 Prabowo’s support among conservative Muslims, including former sympathizers of the now-banned Hizbut Tahrir Indonesia (HTI), has led to rumors that he would turn Indonesia into an Islam-based state if he was elected. Hashim, however, said, as a politician, Prabowo would accept support from anyone, and that it did not necessarily indicate what Prabowo would do if he was president.